In this procedure, an implant is put in the eye that produces clear vision at both distance and near. In clinical trials with newer implants, 80 percent of patients who’ve undergone this procedure did not have to wear glasses after having the multifocal implant in both eyes. An astigmatism-correcting implant is inserted into the eye, in this procedure, to correct moderate to high amounts of astigmatism. The clear lens of the eye is removed surgically and an implant is inserted in its place that will correct far- or nearsightedness and/or astigmatism. Implants can used to correct high amounts of astigmatism or allow patients to read without bifocals or reading glasses. 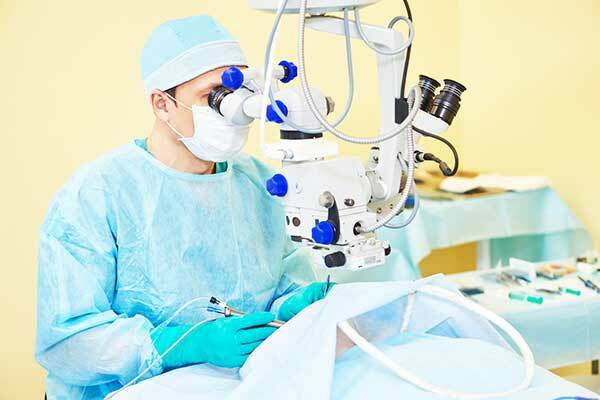 A surgical procedure in which a small incision is made in the cornea. 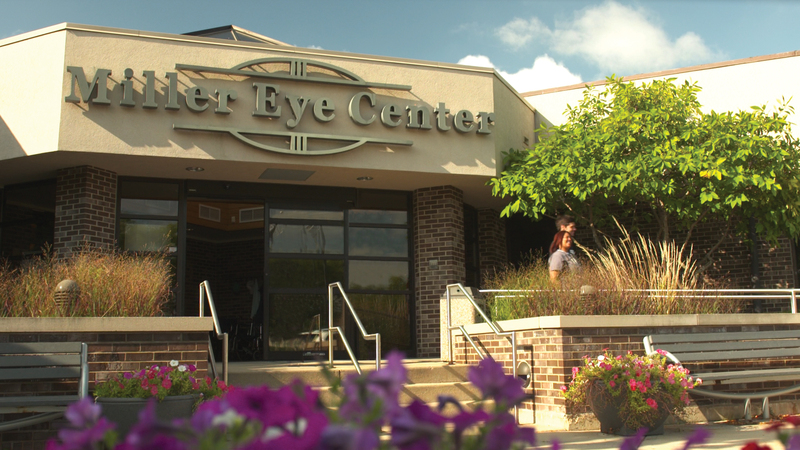 The goal of this procedure is to reduce the amount of corneal astigmatism. During RK, the oldest refractive surgical procedure, four or more radial incisions are made in the cornea. The aim of these incisions is to flatten or weaken the corneal power. Patients commonly complain of halos around lights, following RK, especially with night driving. Unpredictable and unstable outcomes have caused this procedure to be performed rarely these days. Refractive Lens Exchange (RLE) is essentially the same as cataract surgery but is used exclusively for decreasing one’s dependence on glasses. RLE—sometimes also called Clear Lens Exchange (CLE), Clear Lens Extraction (CLE), or Refractive Lens Replacement (RLR)—is often an appropriate alternative to conventional Lasik. In RLE the natural lens of the eye is removed by the same technique used for cataract surgery and replaced with a plastic intraocular lens (IOL). This is an “off label” use of lens implants, which by FDA guidance are only approved for use in cataract surgery. The replacement IOL is of a power to correct most, if not all, of the patient’s farsightedness or nearsightedness. RLE can correct astigmatism if a toric IOL is used. RLE can also correct for presbyopia, and in most cases, can eliminate the need for reading glasses if a multifocal IOL is used. Commonly known as “farsightedness.” The focusing power of the eye is too weak to bring light rays from a distant object into sharp focus on the retina. When left uncorrected, this condition commonly causes headaches and eyestrain along with blurred vision. Commonly known as “nearsightedness.” The focusing power of the eye is too strong, therefore bringing light rays from a distant object in focus before the retina. The most common complaint with nearsightedness is blurred distance vision. In this common problem, the eye surface is shaped flat like a football rather than round like a baseball. Uncorrected astigmatism makes the vision blurry. This can lead to headaches and eyestrain. Astigmatism can be corrected with glasses, contact lenses, surgery to the cornea, or, if you will be having cataract surgery, an astigmatism-correcting implant can be used to achieve good distance vision without glasses. A condition in which the natural lens in the eye becomes less flexible and the muscles of the focusing system weaken, therefore resulting in the eye’s inability to focus at near distances. This occurs due to aging, beginning around the mid-forties. The most common complaint with presbyopia is blurred reading vision. This condition is corrected with reading or multifocal glasses, which include bifocals, trifocals, and progressive lenses. 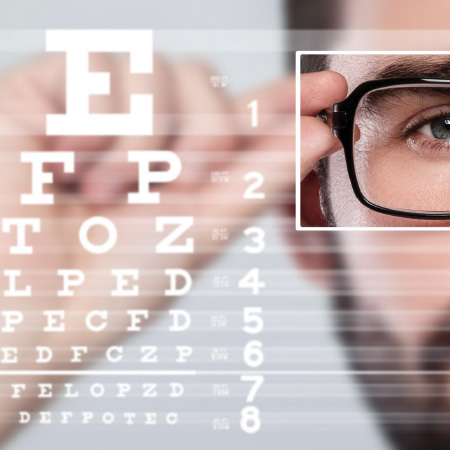 If you will be having cataract surgery and are a candidate for a multifocal lens implant, it can be used to correct your vision at near and far without the need for glasses.